South America as well as the Caribbean. currently running at the hub. 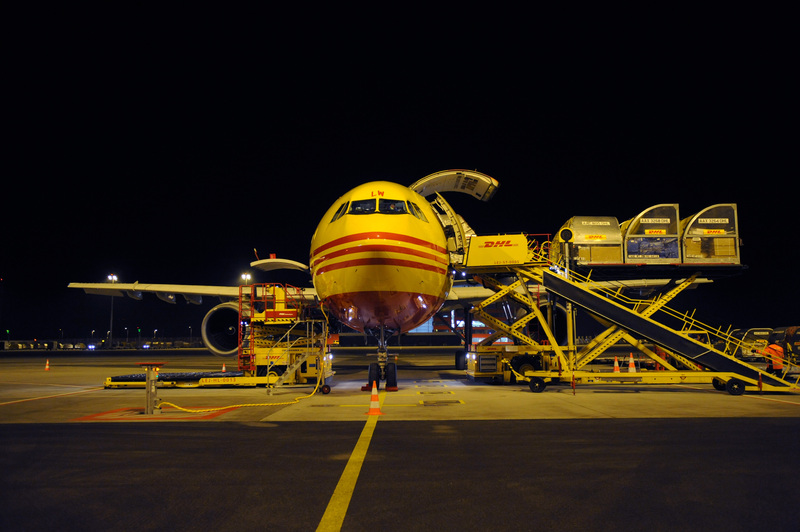 The DHL Express Job Fair will be held on Saturday, March 4, from 9 a.m.
positions, including some supervisory positions.